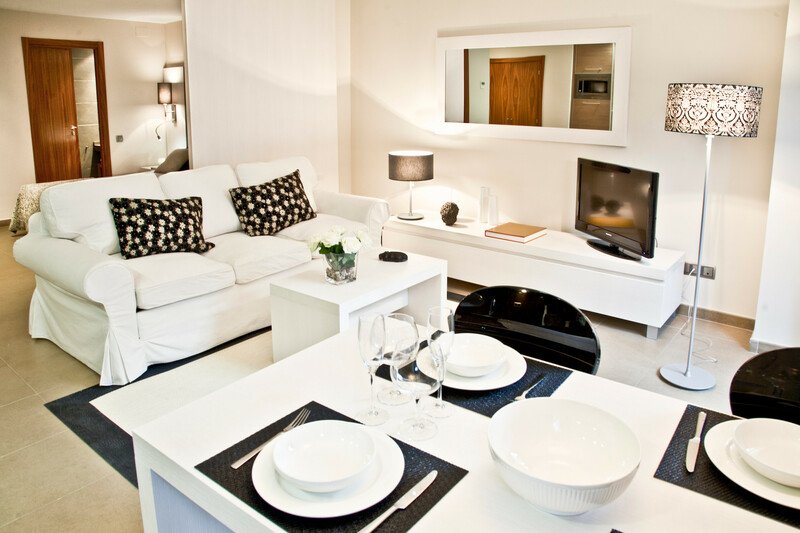 The Up Suites Bcn Apartments have free Wi-Fi connection in all their facilities. Our customers can enjoy our Luggage Room service. Our reception will provide you with all the relevant information about Barcelona. 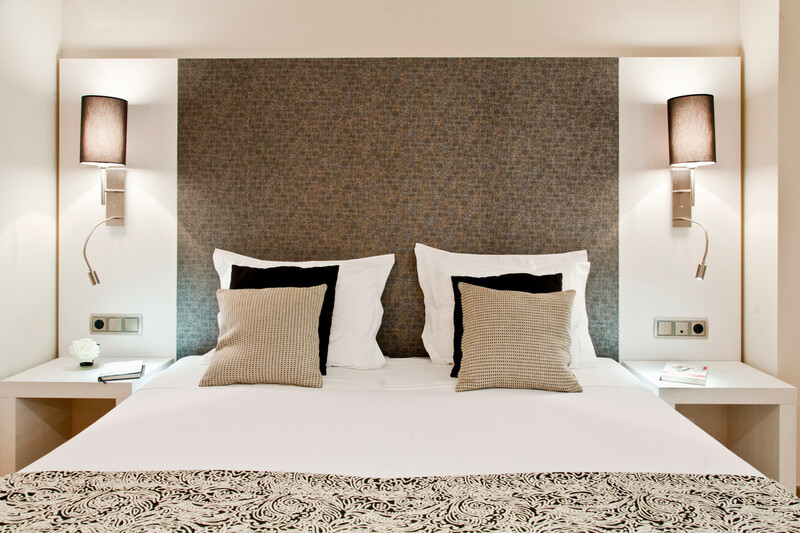 In the Up Suites Bcn Apartments we take care of all the details to make your stay an unforgettable experience. Up Suites Bcn has Terrace & Solarium, ideal to disconnect. Fully equipped kitchen, microwave, dishwasher and washing machine. The Up Suites Bcn offers its customers a free daily cleaning service. Our Suites Apartments have a flat screen TV. Located in the center of Barcelona in the Ensanche district of Barcelona. We have the latest generation of Air Conditioning equipment to cool you on hot days.